Use the coupon code: Highwaytowell on checkout for 15% off any membership monthly, bi-annual or yearly! An ex-ballerina who always had an interest in food as fuel, she learned how to listen to her inner voice when it was time to transition from Career Plan A to Plan B. B does not stand for Ballet. 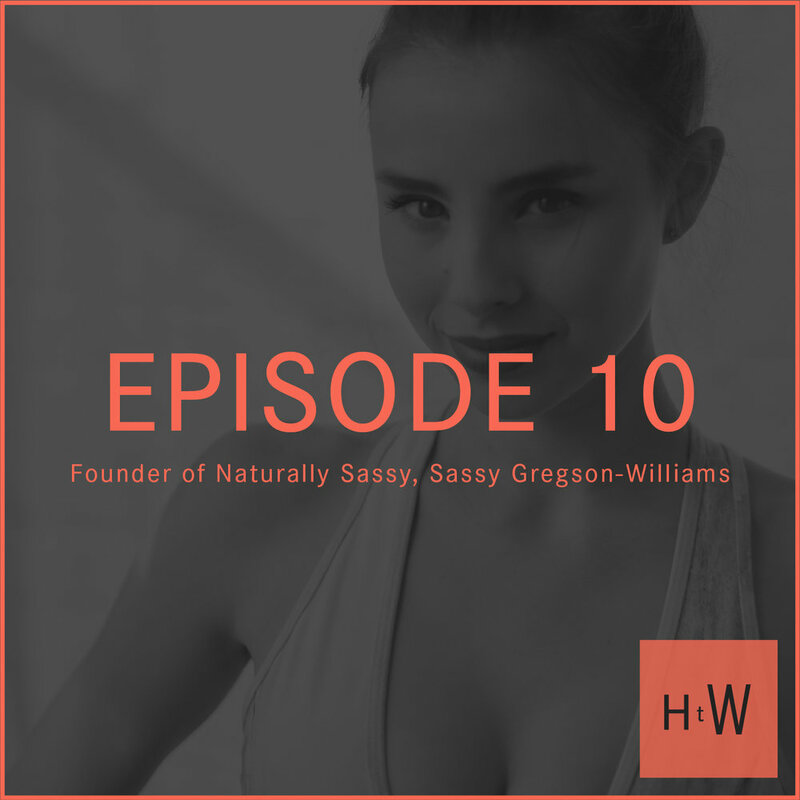 She is the youngest entrepreneur we've had the pleasure of connecting with, and by applying the discipline she learned as a dancer to her business endeavors, has quickly become an inspiration to her vast community. We did vocal/verbal warmups by attempting to sing “Guns and Ships” from Hamilton. It did not go well. All this to say, Sassy has accomplished a tremendous amount at the ripe age of 20, yet she remains totally grounded. Must be all those pliés.